It's been years since you could buy a new S2000. 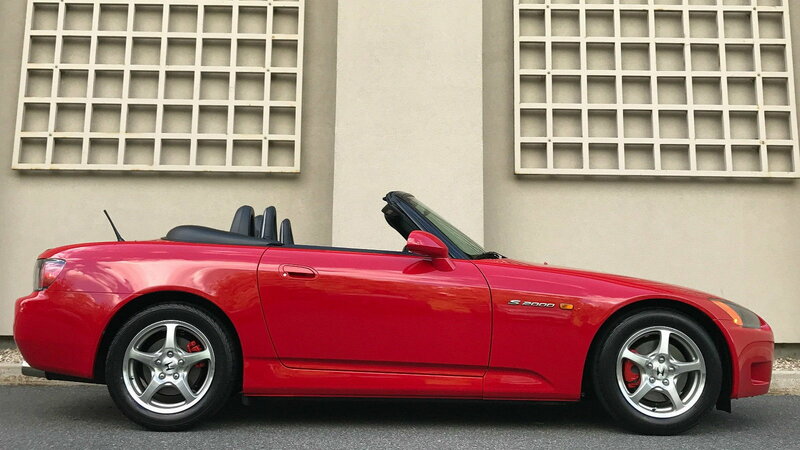 But this barely used AP1 is your next best bet. 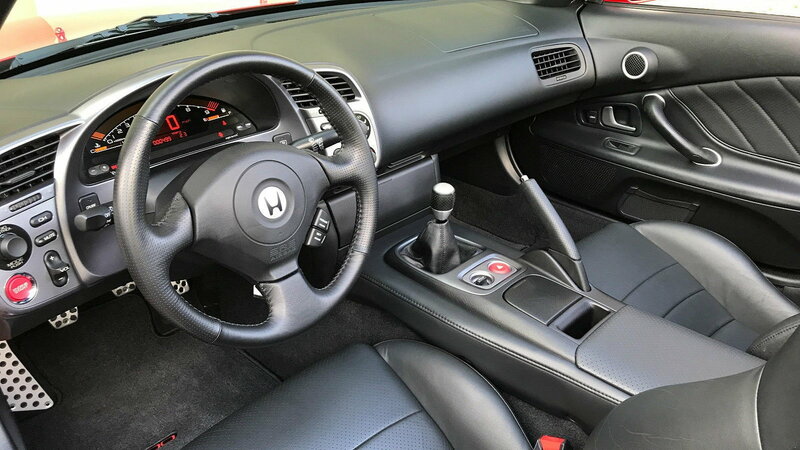 Honda enthusiasts haven't had the opportunity to buy a new S2000 in quite a while now. And there aren't a ton of low mile used examples out there anymore, either. So when we ran across this amazing New Formula Red 2002 example with only 496 miles on the odometer on eBay, we knew we'd stumbled onto something special. Heck, just looking at this thing makes you feel like you've time-warped back a full 15 years! 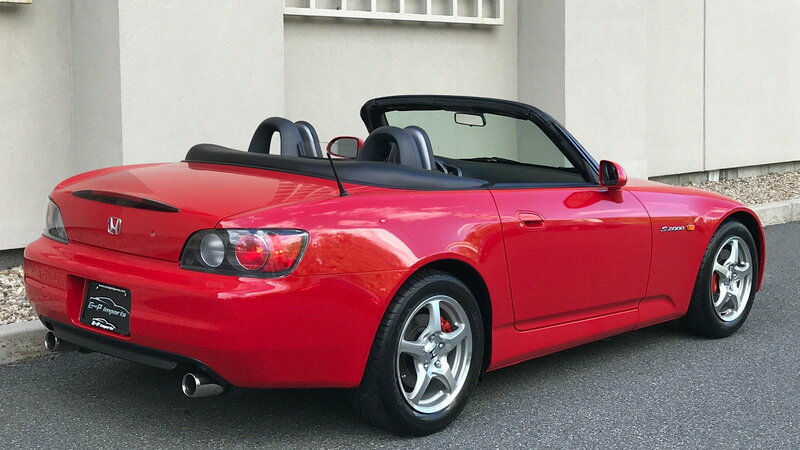 >>Join the conversation about this Practically New AP1 right here in S2Ki.com. Judging by the pristine condition of this AP1, it's easy to tell that it hasn't seen much action over the last decade and a half. Inside and out, you'll be hard-pressed to find any sign of wear, dirt, or grime. According to the seller, the car is also a one-owner. Obviously, that person bought the car with the intentions of keeping it sealed up as a future collectible. And yet, the asking price of just under $37k isn't outrageous by any means. Fresh off a service and with a new battery under the hood, this AP1 comes about as factory fresh as it gets. It also comes with all the original books and documentation, both keys, and even the valet key. The original window sticker is still there, along with the front license plate bracket and of course, that new car smell. 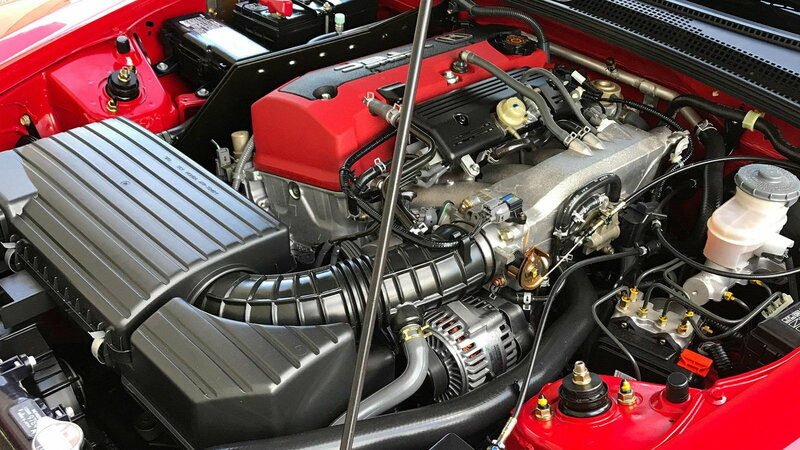 Under the hood, you'll find the familiar (and semi-legendary) 2.0-liter DOHC 16-valve VTEC 4-cylinder producing 240 hp and 161 lb-ft of torque. The same engine that once famously held the title of producing the highest specific output of any naturally aspirated engine in existence. Until the Ferrari 458 came along, that is. And as we already know, it sings all the way to a lofty 9,000 rpm redline. But we doubt this one has seen that ceiling very much, if at all. 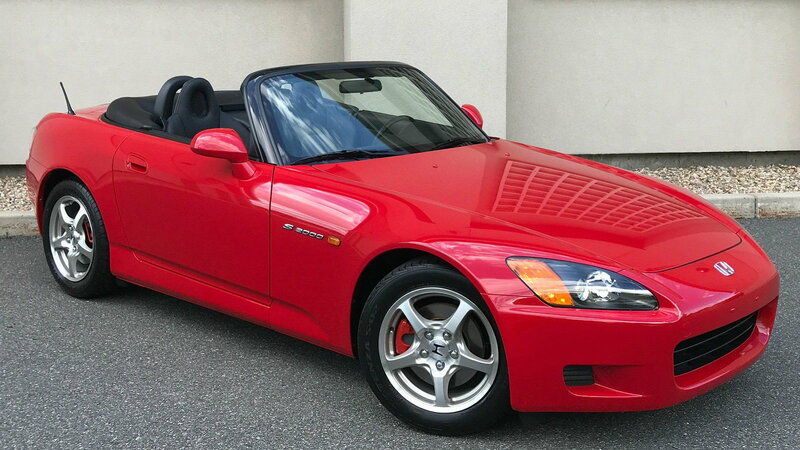 Interestingly enough, the pristine S2000 didn't sell after its original listing. And the latest listing ended recently, so we don't know if it sold or if the seller decided to explore another venue. The Honda is still listed for sale on the C and P Imports site, so we're guessing that it is in fact still available (as of this writing). And who better to bring it home than an S2ki member?